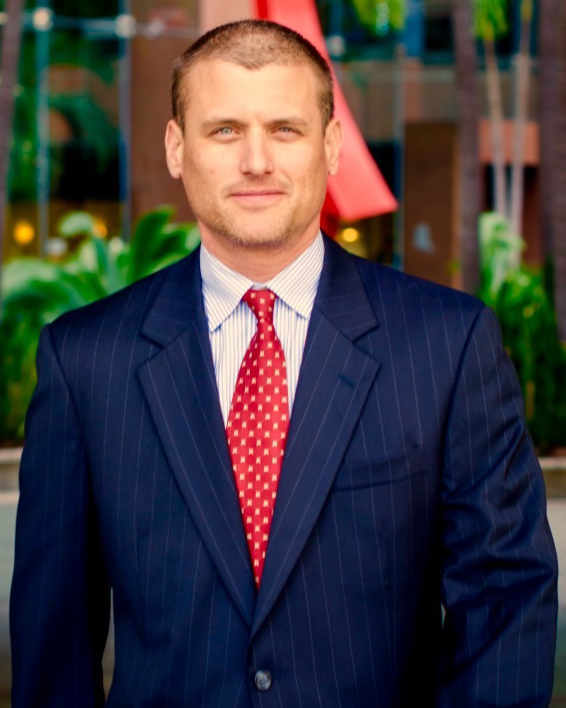 Dennis is a trial lawyer with over 13 years of litigation experience in both state and federal court. His practice involves representing and advising clients in catastrophic personal injury, trucking, wrongful death, premises liability, construction defect, breach of contract, and image misappropriation lawsuits. Dennis’ previous experience includes five years as a defense lawyer and management in sales and distribution channels for two Fortune 500 companies. Because of this experience, Dennis brings a unique perspective to representing his clients. Dennis graduated from the University of Texas at Austin in 1993 with a Bachelor of Arts in English and a Minor in Philosophy where he made the Dean’s List. He earned his Doctorate of Jurisprudence from South Texas College of Law in 2003, graduating in the top 20%. Dennis was on the Dean’s List all three years of law school, was a Member of the South Texas College of Law Law Review, earned a merit scholarship, and was a member of the Phi Delta Phi Honors Fraternity. He also earned American Jurisprudence Awards in both Employment Law and Contracts. Dennis is an Adjunct Professor at the University of Texas Law School PDC where he teaches Contracts and Torts in the Paralegal Certification Program. His hobbies include mountain biking, hiking, and trail running. He loves spending time with family and friends in the Texas Hill Country.